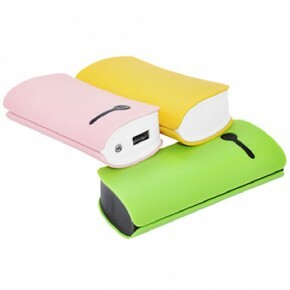 When you need a high powered promotional power bank, you can’t go past our High Capacity Power Bank range. 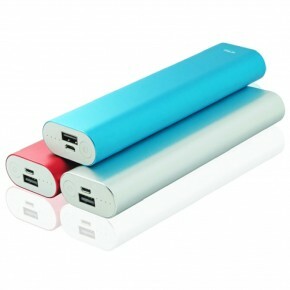 These power banks pack a huge capacity punch, able to charge your smart devices quickly and without fail every time. 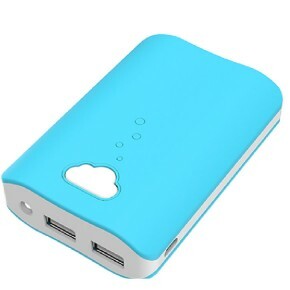 Some of our power banks are available in different capacities which means you get the option of what suits your business best. There days people most have smartphone and utilise phone apps which is a lot of energy. So a phone is no longer just for making phone calls but used for a number of different task. People surf the net, shop online, use GPS to get around and a million other things all on their mobile phone. It helps to have some extra energy in your pocket to meet those needs. 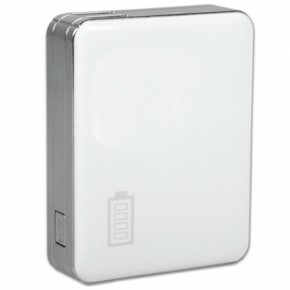 The Endurance Power Bank comes in both a 4000 mAh and a 5600 mAh capacity providing a mobile phone with two – three charges. It’s a great grab and go option for your staff members to use while on the road. 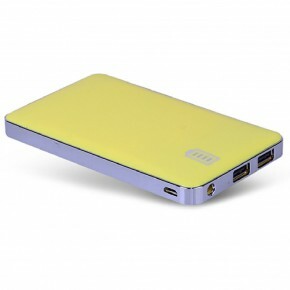 The Swiss Solar is a promotional power bank for the adventurer. This is a durable water and dust resistant solar charger which features a power indicator and flashlight, and has a three hour recharge time. The Dominator Power Bank is truly a work house. 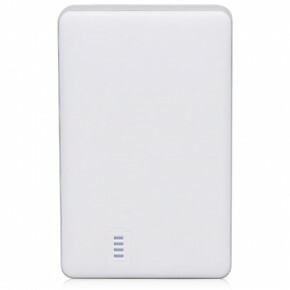 It comes with a great 5600mAH capacity. It is built well and has a sturdy construction. 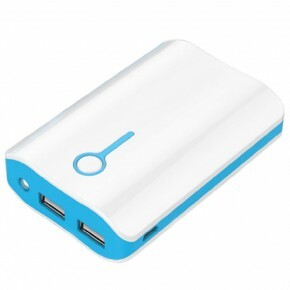 The Volt Power Bank is a slim and compact model which still packs a punch. 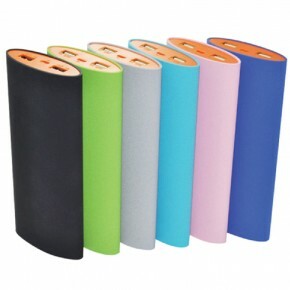 It also comes in a variety of colours to suit any campaign. 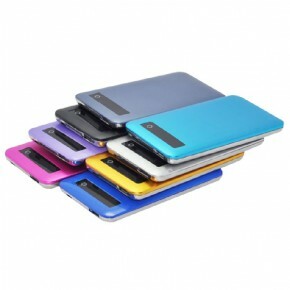 The Optimus Power Bank is a very popular model with its funky colours. It also brands well and like all others is available with custom packaging. 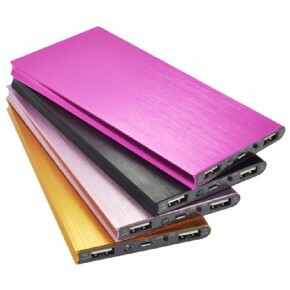 These are just some of our great custom branded high capacity power banks. All our models are great as a promotional product or corporate gift. 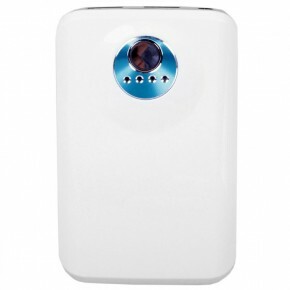 Your customer will be glad you thought to give them one and will appreciate the large capacity. So give us a call or send us an email enquiry and we will do our best to fulfil you promotional needs.